Our goal is to increase alumni engagement, support & investment. Strong, consistent support from alumni, teaches current and future student-athletes the value of being a part of Huskies Soccer. 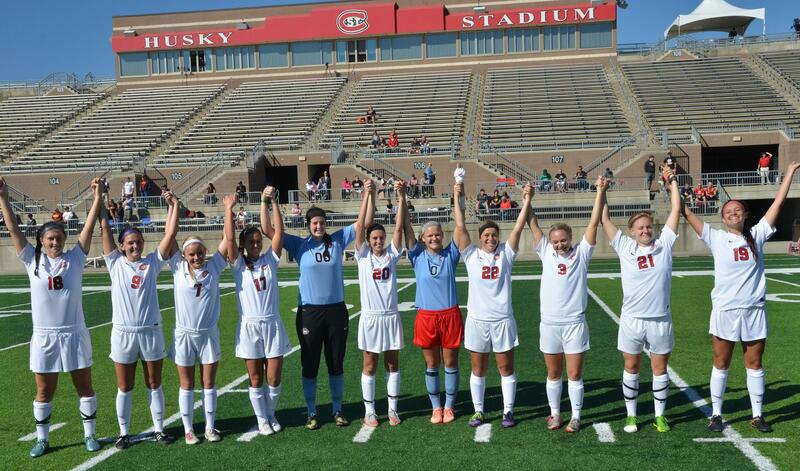 Please show your support for Huskies Soccer and invest in the future success of our program! Let's rally our AMAZING alumni to participate and win the challenge. WE can do it - Go Huskies! Good Luck!! 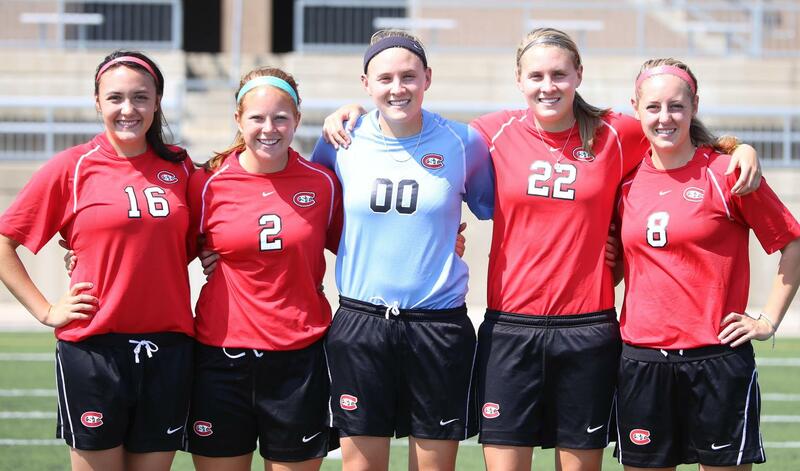 And best of memories to you at SCSU! 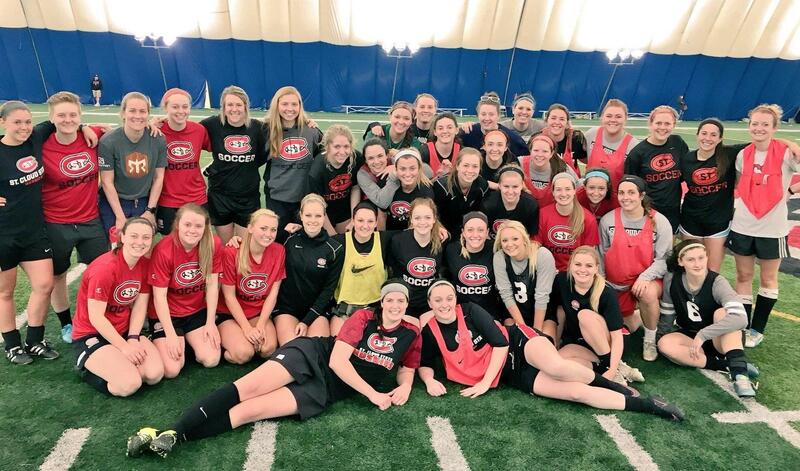 Invest in the future success of Huskies Soccer and help us win the Alumni Challenge for 2018! All funds raised will support the current and future student-athletes of the St. 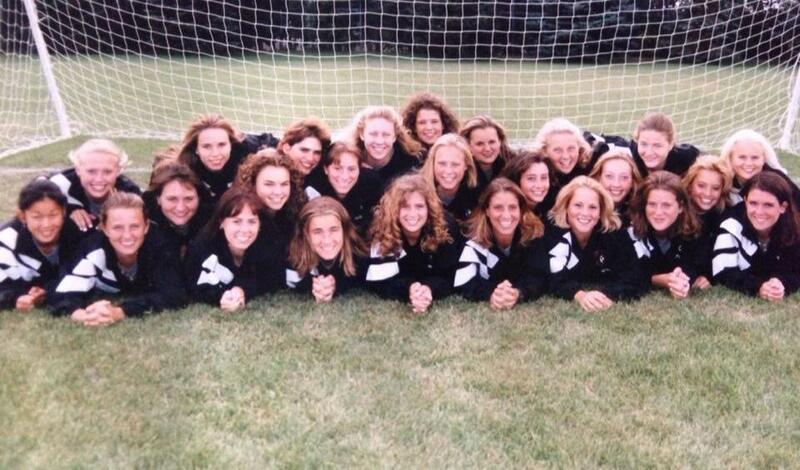 Cloud State Soccer program. 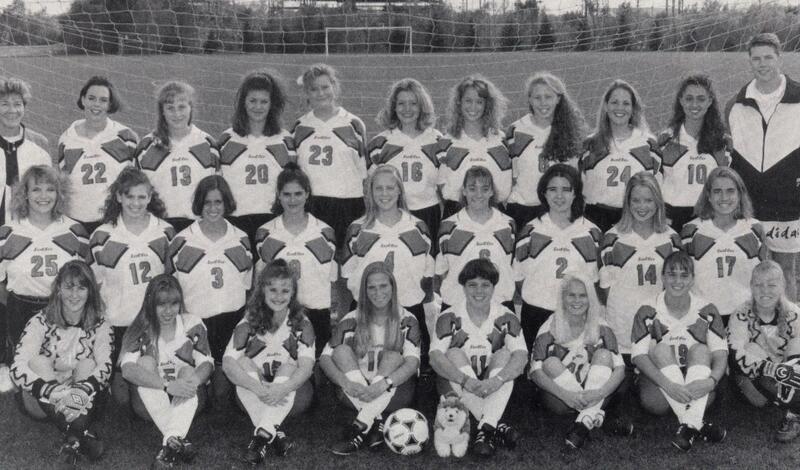 Funds raised go directly to women's soccer. We are competing against all other Huskies sports programs. The team with the highest participation rate, #donors / #alumni, will win the Alumni Challenge and be awarded the top prize of $5,000! We need your help. Invest and make your gift, and rally your former teammates to participate!